Hope yours is merry and bright. Merry Christmas! 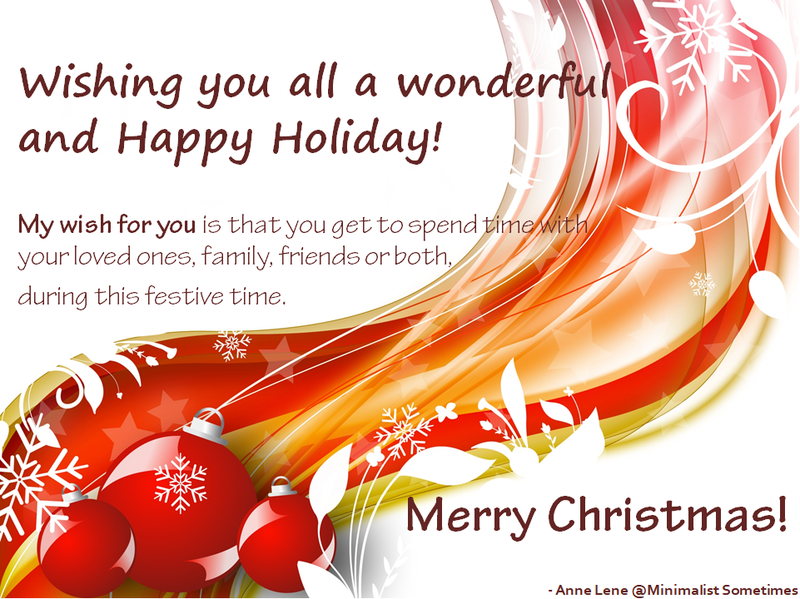 Hoping you had a wonderful holiday! Merry Christmas to to you and yours!